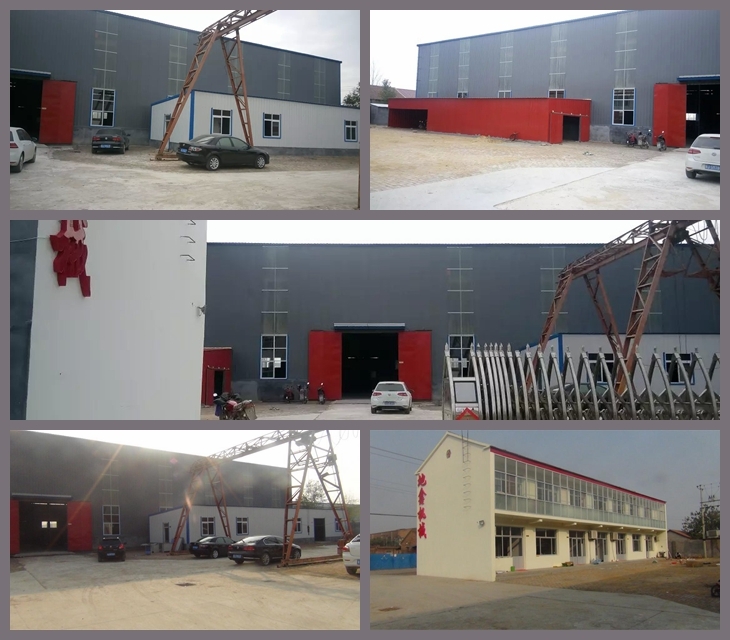 Description:Roof Tile Roll Forming Machine manufacturer / supplier, offering Metal Siding Machine,Corrugated Forming Machine, etc. 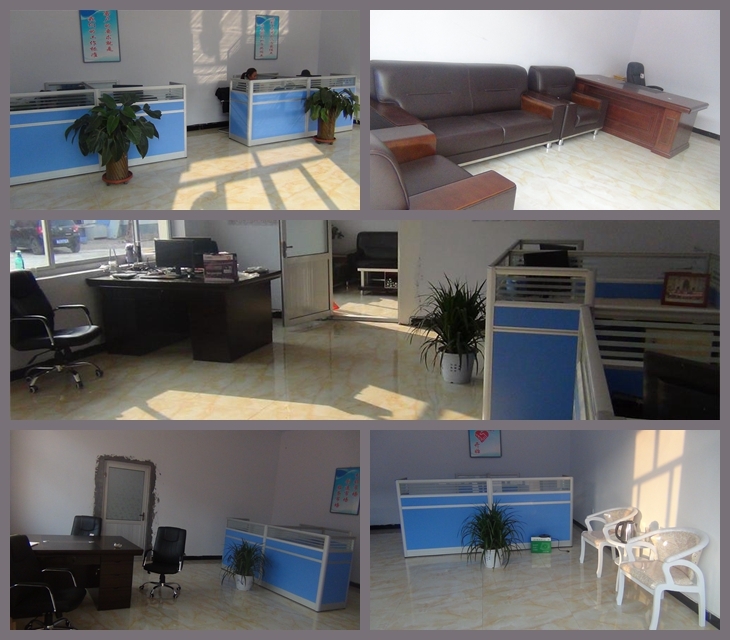 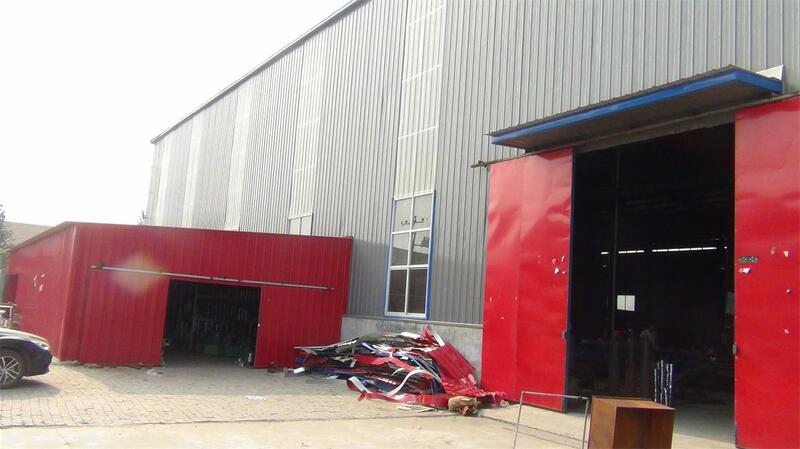 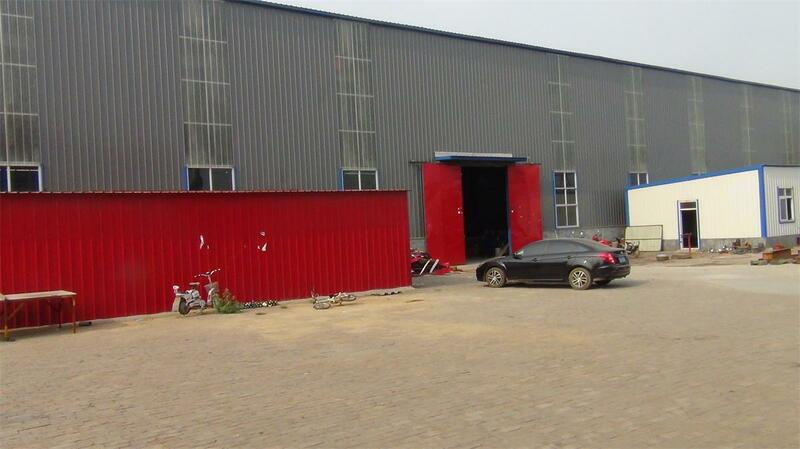 , offering Metal Siding Machine,Corrugated Forming Machine, etc. 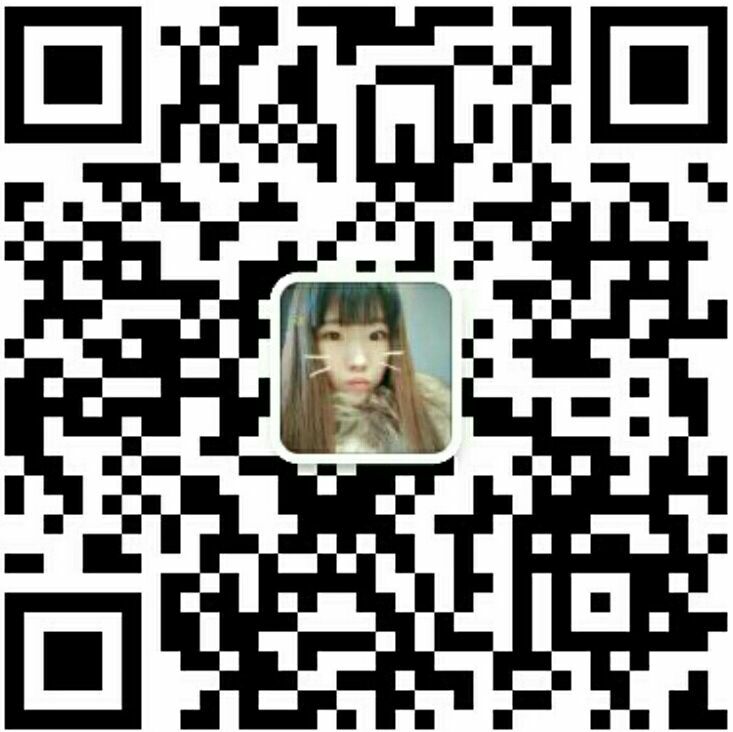 Our company offers high-quality Roof Tile Roll Forming Machine,Metal Siding Machine,Corrugated Forming Machine,Roof Wall Panels Roll Forming Machine,Floor Decking Machine,Siding Wall Roll Forming Machine,Keel Molding Equipment, etc.We sincerely hope to establish business relationships and cooperate with you.